Cyanobacteria are prokaryotic organisms (like bacteria) that are long living on Earth (about 3.5 billion years). These tiny creatures have adapted to several kinds of habitats and climates showing a huge adaptive irradiance. Their huge plasticity makes them a successful organism, able to colonize the most different habitats and climates. They can be found both in terrestrial and aquatic ecosystems, from poles to deserts and from lakes to the seas over the world. Another remarkable characteristic of cyanobacteria is the capacity of producing several bioactive compounds, such as toxins and allelochemicals, which makes them even stronger competitors. It is been a consensus among scientists that eutrophication (the nutrient enrichment of aquatic ecosystems) and global warming have favored these organism even more and enhancing their capacity of dominating aquatic ecosystems. 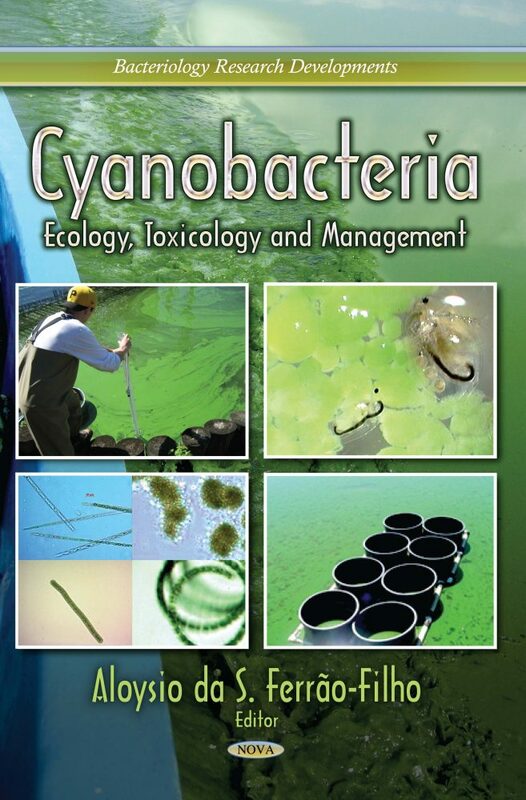 Cyanobacterial blooms have been considered a serious problem in lakes and reservoirs worldwide, threatening wild life, cattle and humans as well. Chapter 4: Which Factors are Related to the Success of Cylindrospermopsis raciborskii in Brazilian Aquatic Systems? Chapter 5: Is Cyanobacterial Dominance in Brazilian Semi-arid Reservoirs Regulated by Environmental or Stochastic Features?